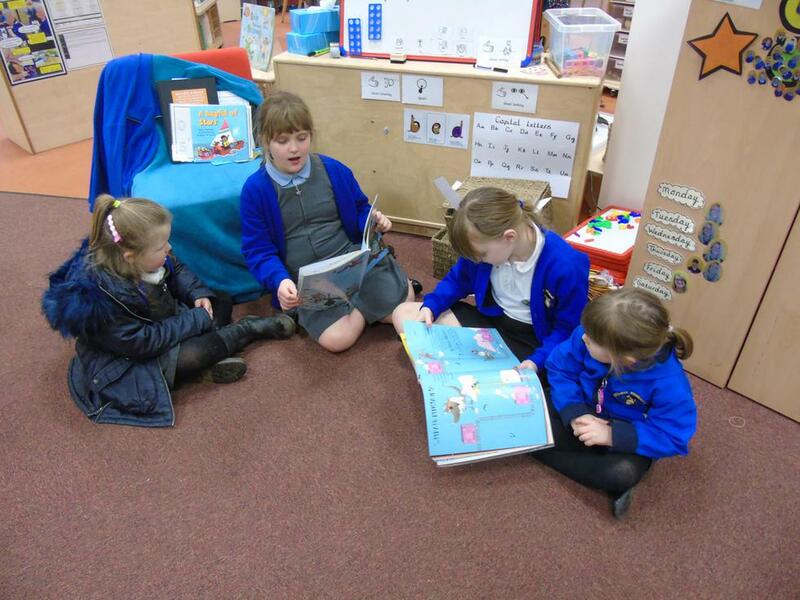 We have introduced 'Reading Buddies' in our school . 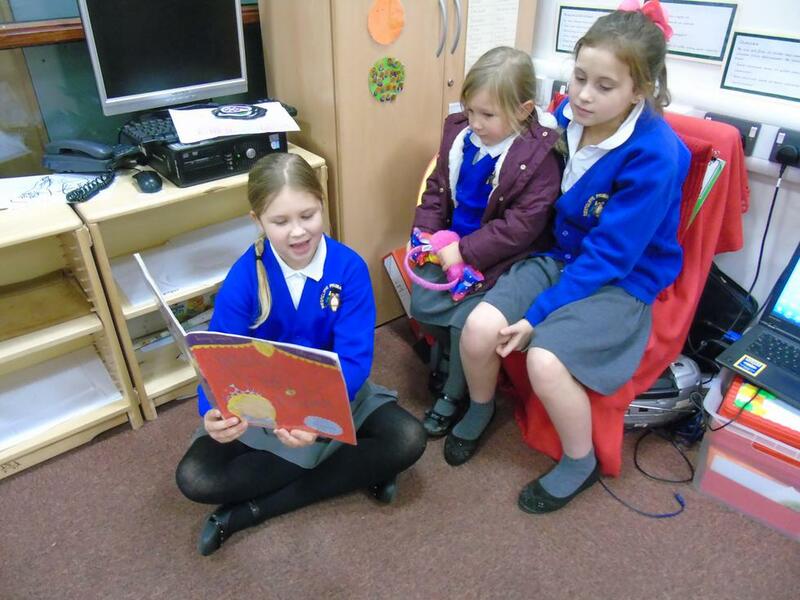 Sixty of our Keystage 2 pupils are partnered up with a younger pupil from Reception or Keystage 1. 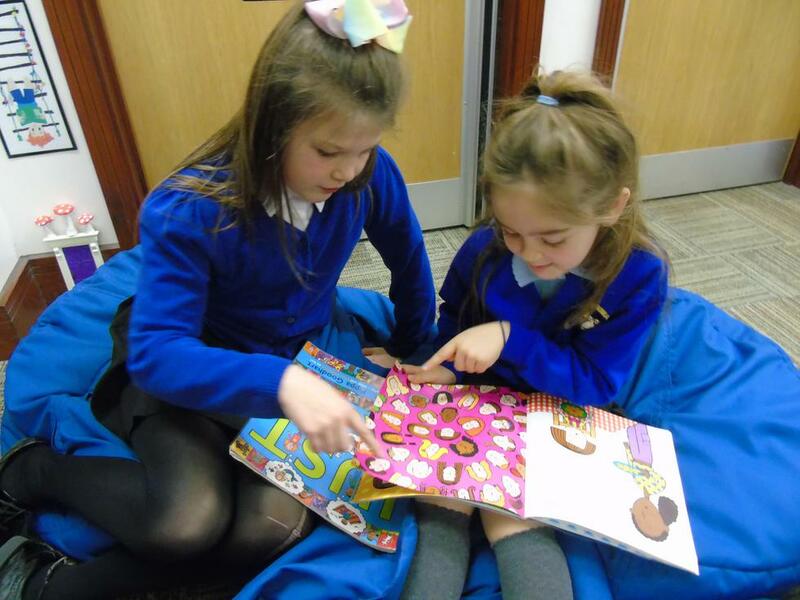 Once a week, during lunchtimes, these pairs get together and share books, reading them and talking about the stories and so on. 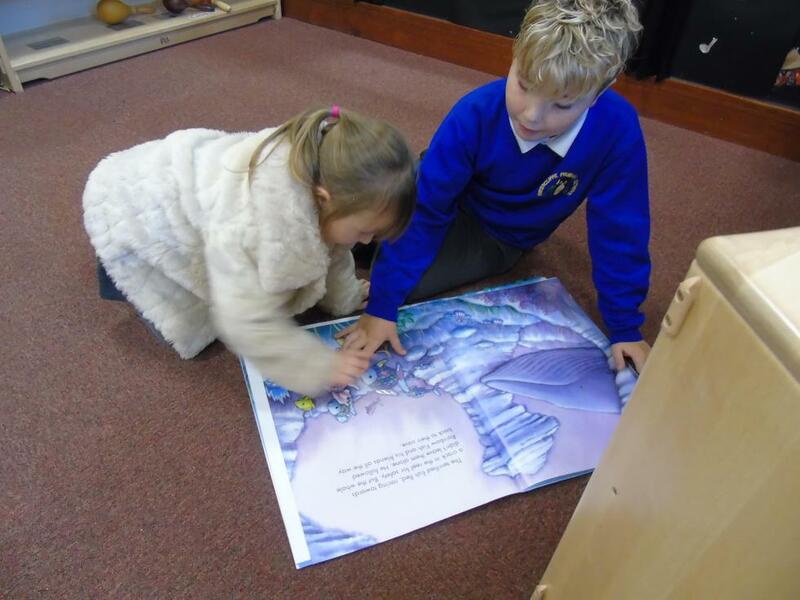 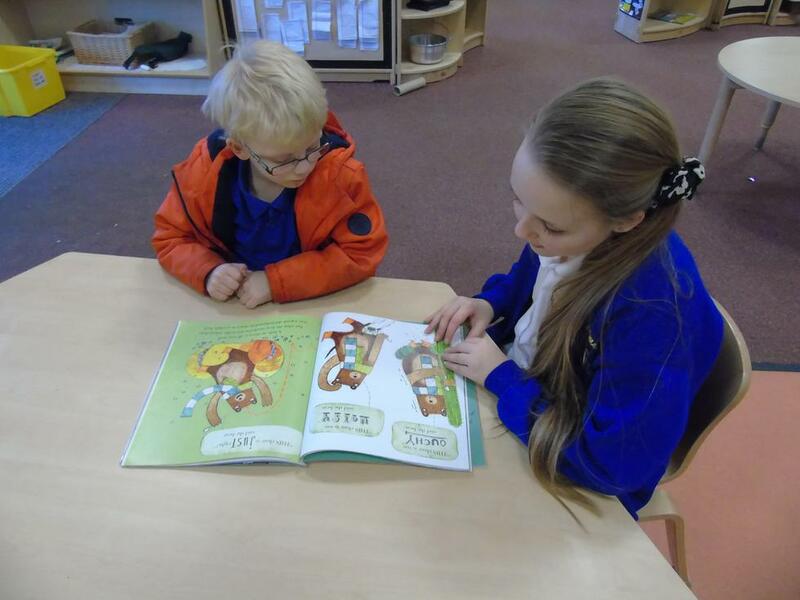 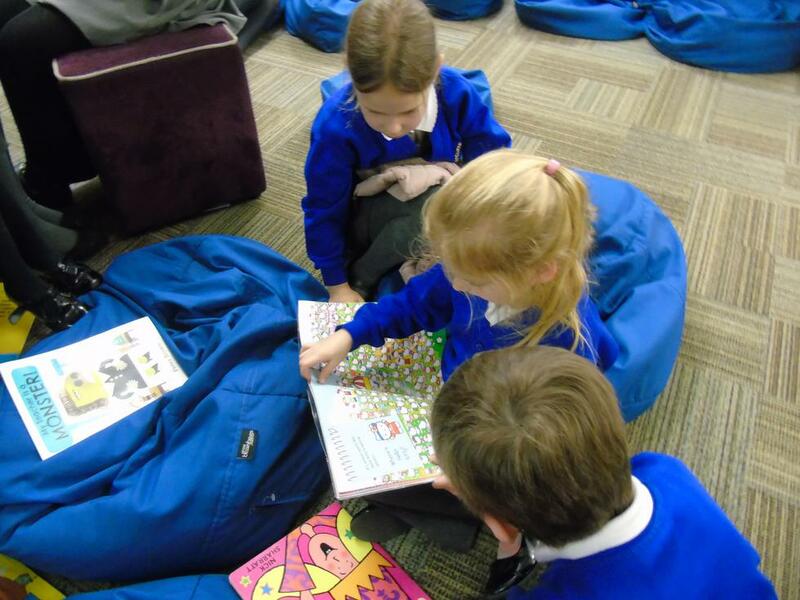 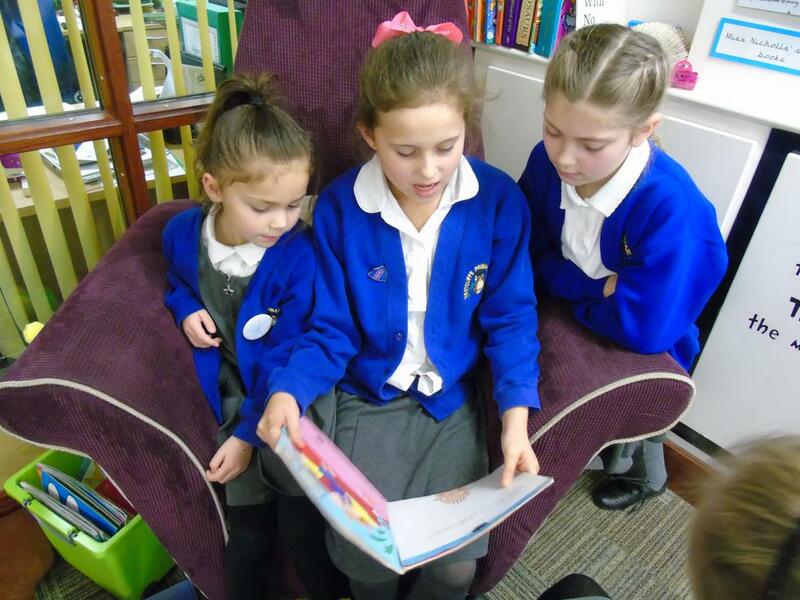 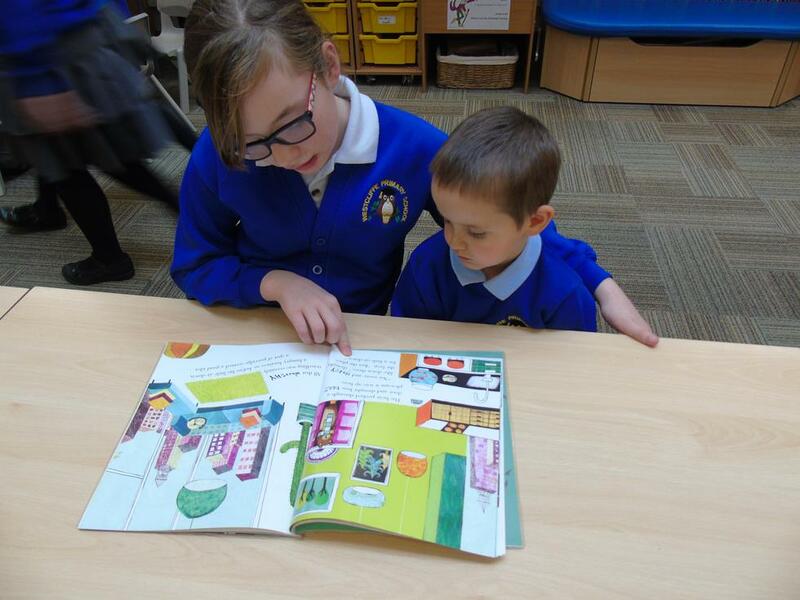 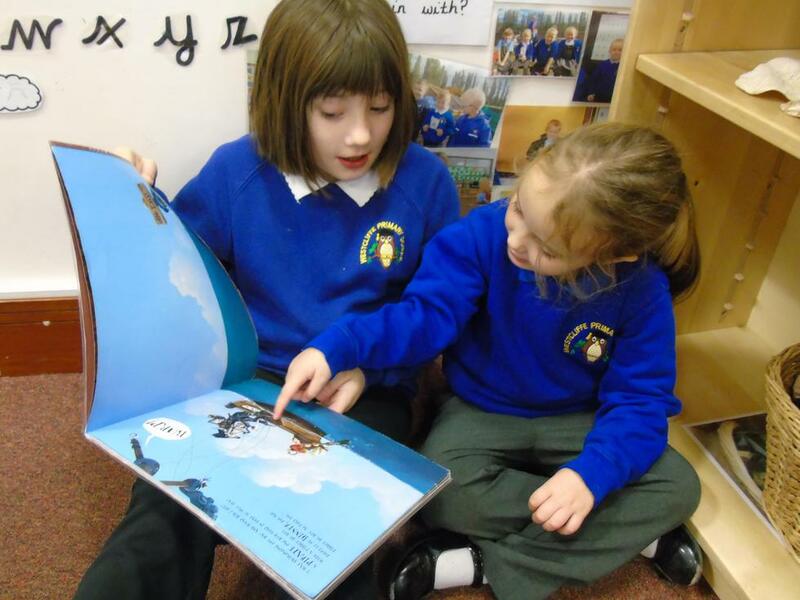 Take a look at the lovely photos of Reading Buddies sessions taking place in school.